I’ve been pretty bad at keeping up my blog lately. Let’s blame that on the demands of teaching teenagers? Anyways, I thought a fun post to get back into things would be to join in on Top 5 Wednesday! It was originally created by Lainey and is now hosted by Sam from Thoughtsontomes. You can find the Goodreads group, with all the weekly topics here if you want to join in the fun! — We’ve done this topic in the past, but with so many new, beautiful covers, it is time for an update! I had been eyeing this book up for AGES, but the only editions available at our bookstores were the movie cover and the white anniversary hardcover. I had seen this one online and FELL IN LOVE with it, so naturally I ordered it from the UK. I don’t even care how long it took to get here, just look at it! 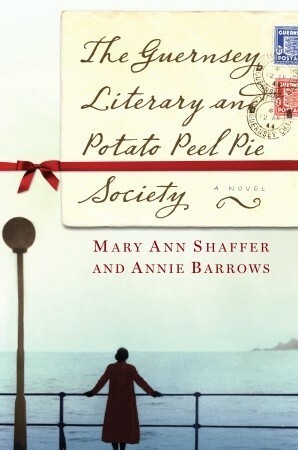 I love this cover because it is so intriguing! 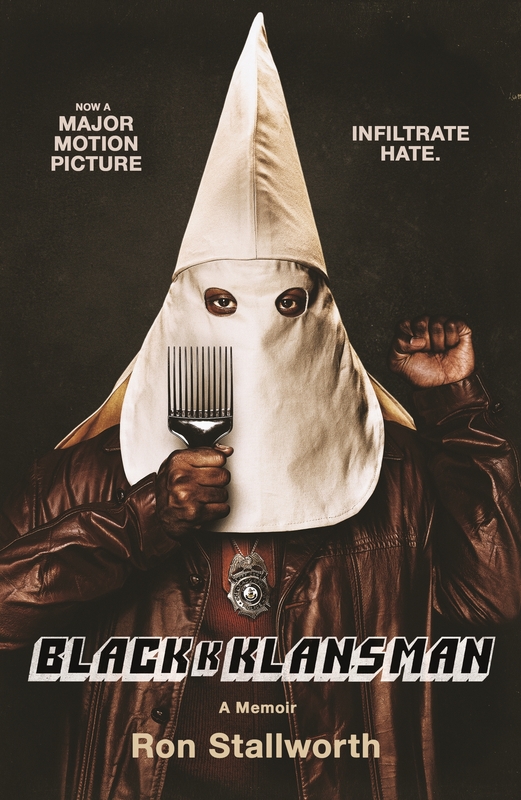 Full of juxtaposition and expertly designed to be thought-provoking. I adore this cover! Clearly set in the past, and to do with Guy Fawkes, magic, and maybe some destruction… this cover drew me right in! This cover is so perfectly eerie: the ornate Victorian gate, tree branches, birds, and love that it is in greyscale. It perfectly captures the mood and atmosphere of the novel. This anniversary edition cover of The Name of the Wind is my FAVOURITE! It incorporates so many different aspects of the story, and I love the colours used. Just perfection. Hope you enjoyed gazing at these interesting and beautiful covers. I’m excited to see everyone else’s choices! If you’re looking for a completely unique, thrilling, atmospheric, and immersive page-turner, this is it! I’ve heard this book described as “Agatha Christie meets Groundhog Day/Inception,” and I’d agree, but it’s so ingeniously crafted that you really need to read it yourself. The dilapidated Georgian mansion surrounded by untamed, grim wilderness creates the perfect dark and mysterious atmosphere. From the beginning we are abruptly thrown into confusion, as the protagonist grapples with where he is, who he is, and what exactly is going on. We delve into a complex plot, guided by an ominous plague-masked man, and join Aiden in attempting to solve a murder to escape the time loop. Starting each day in a new body presents unique challenges, but each character holds secrets and keys to unlocking the perplexing puzzle. The twisted plot will have you guessing until the very end. The Seven Deaths of Evelyn Hardcastle is an exquisite, creepy, enthralling and mind-bending story that will keep you reading long past your bedtime. This is certainly one of my top reads of 2018! It will be on sale September 18th in Canada. A huge thanks to Harper Collins Canada for giving me a first look at this! 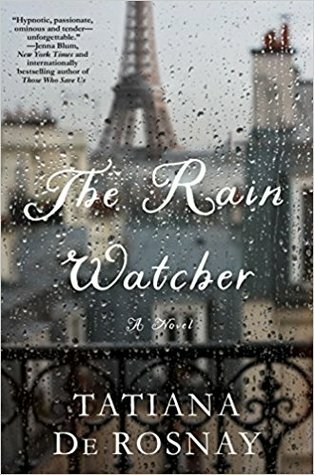 Tatiana de Rosnay’s latest novel The Rain Watcher is a beautifully written, emotional, and atmospheric story. “I will start with the tree. Because everything begins, and ends, with the tree. The tree is the tallest one. It was planted way before the others. I’m not sure how old it is, exactly. Perhaps three or four hundred years old. It is ancient and powerful. It has weathered terrible storms, braced against unbridled winds. It is not afraid. The Malegarde family arrives in Paris for a family celebration. Linden, a successful photographer, has traveled from America to join his sister and parents in celebrating his father’s 70th birthday. As they begin their celebrations, the River Seine rises at an alarming rate each day, due to unprecedented rainfall. Family relationships are strained as drama unfolds amidst the flooding. Their holiday is certainly not going at all as anticipated. As the flooding worsens and wreaks havoc throughout Paris, complicated family dynamics and secrets come to light. Linden’s experience in present-day Paris conjures vivid memories of his past – often painful and emotional. The suspense of the family drama is perfectly paralleled with the dramatic natural disaster. As the Seine rises beyond its banks, the Malegarde family’s secrets and issues that have been held below surface begin to rise as well – demanding to be dealt with. Tatiana de Rosnay certainly has a distinct style, expertly capturing the setting and atmosphere through vivid descriptions. Although you could describe this as a slow, emotional read, the events unfolded in such a way that kept me constantly wondering and anticipating. She also created realistic and well-developed characters. I just loved Linden as the protagonist! He had such a strong voice throughout the novel, and I felt increasingly connected to him as each part of his past was revealed. The scene with his father – near the end of the novel – had me in TEARS! Not one glistening tear in my eye, but SOBS! The Rain Watcher highlights how intricately places are connected to memories and emotions. We are transported to the gorgeous, idyllic settings of Paris and Vénozan, which are contrasted with the dark memories attached to those places. It also shows how people are able to survive through challenging times, and accept one another, as well as oneself. And of course, this story is yet another testament to the power of nature. As much as we’d love to be able to control it (or anything else in life…) you just have to accept reality, mitigate the damage, and move on! This is definitely not a light read, but if you love character-driven, emotional, atmospheric reads, I’d suggest waiting for a rainy day to snuggle up with a blanket, coffee/tea, and this beautiful novel. Thank you to NetGalley, St. Martin’s Press and Tatiana de Rosnay for a digital Advanced Readers Copy. All thoughts and opinions expressed are my own. Here’s a last minute Top Ten Tuesday post for you (hosted by That Artsy Reader Girl)! This week’s topic – “Binge-worthy TV Shows” just seemed like too much fun to pass up. One of my guilty pleasures is certainly binge-watching shows, and I love seeing which TV shows other booknerds adore. Departures: this is how I satisfy my inner travel bug throughout the year while anticipating my next adventures. The Big Bang Theory: I enjoy laughing, and this show makes me laugh. Les Revenants: It is SO CREEPY, mysterious and atmospheric. I haven’t checked whether the third season has been released, but the first two were AMAZING! This Is Us: I don’t know if I’ve ever cried so often watching a show… but I do love an emotional rollercoaster. Downton Abbey: this is a classic in my eyes! I have watched the full series through countless times, and will continue to do so! Still mad that they killed my favourite character off so soon, but whatever…. Modern Family: preparing myself for the chaos of family life? Probably not, but it’s very entertaining! Orange is the New Black: completely unique and filled with memorable characters. A super cheesy but absolutely adorable romantic comedy set in Ireland’s countryside – THE BEST! I also visited quite a few of the filming locations on the Aran Islands, which makes watching it that much more enjoyable! What are some of your favourite binge-worthy TV shows or movies?? Do we have any in common? Let me know in the comments below!